Compatible with the new lineup of Apple products. 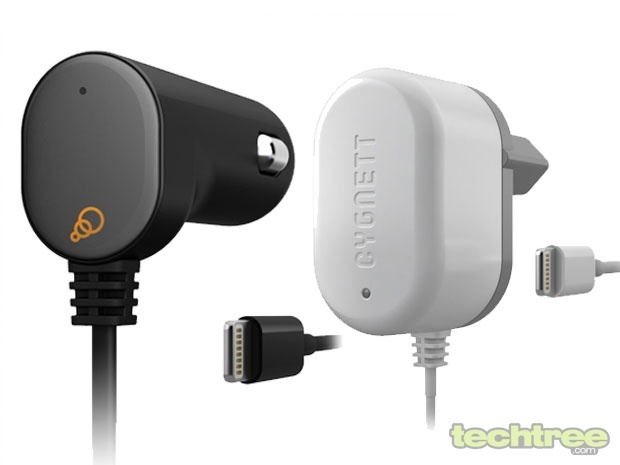 Cygnett has launched a new range of MFi (Made for iPhone) chargers in India. These include 30 pin and lightning pin chargers for use at home or in the car. These chargers complement the complete range of Apple products — iPhones, iPads, and iPods. After the launch of iOS7-based devices, a large number of third party accessories were not compatible with Apple devices. The range offers the user products such as the dual-USB charger, Groove Power + EU (30 pin) with 2.1 Amp output. This enables user to charge two gadgets at a time, and the cable could also be used as a USB-connect cable. Whereas Power Flash - EU (Lightening port) offers 2.4 Amp output for super-fast charging along with dual-USB feature. Each product comes with a 2-year manufacturer’s warranty. The products are priced between Rs 1600 and Rs 4000.